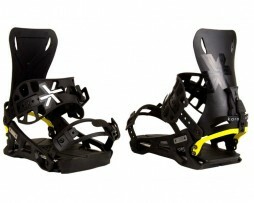 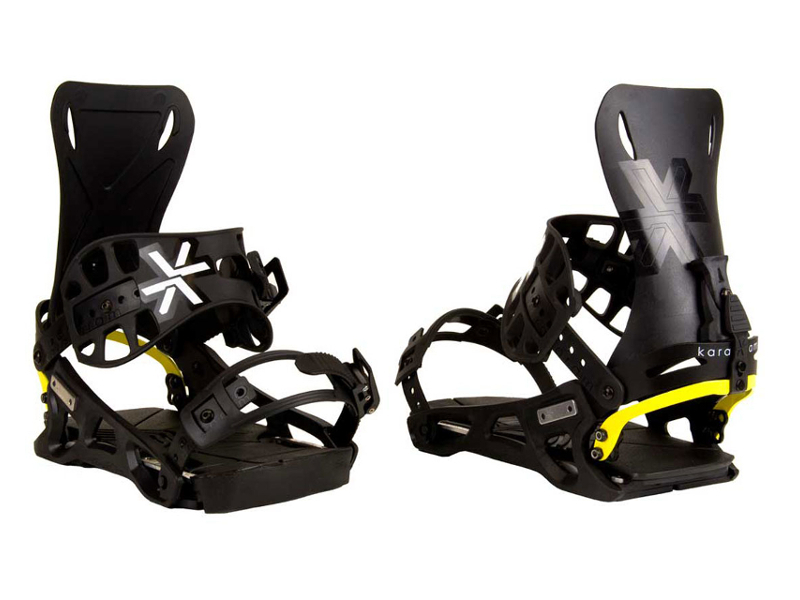 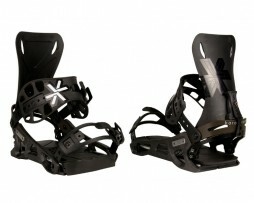 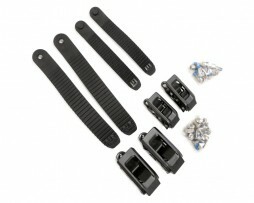 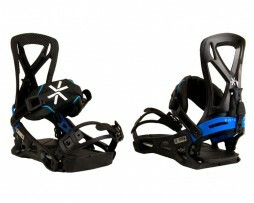 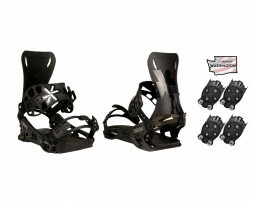 The only binding designed for both regular snowboarding and splitboarding. 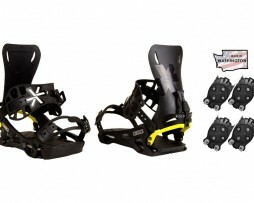 Swap between boards in seconds. 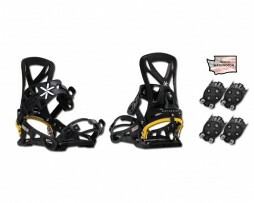 Spares backup for the backcountry. 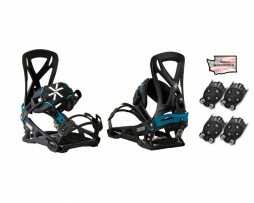 Swap between board in seconds! 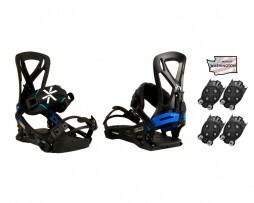 Fast board changing and split future proof!